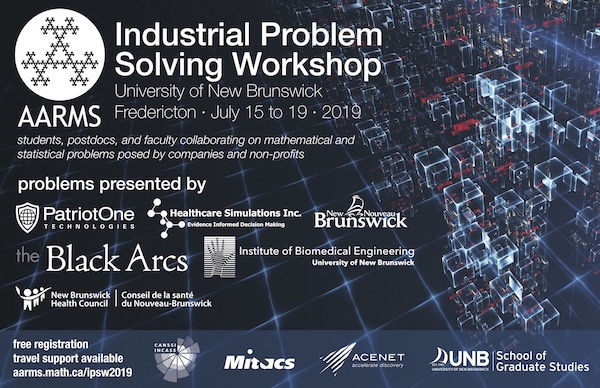 AARMS is pleased to announce the formation of a new Collaborative Research Group (CRG): Statistical Learning for Dependent Data with Applications in Medicine and Environmental Science under the administration of Ying Zhang from Acadia University. 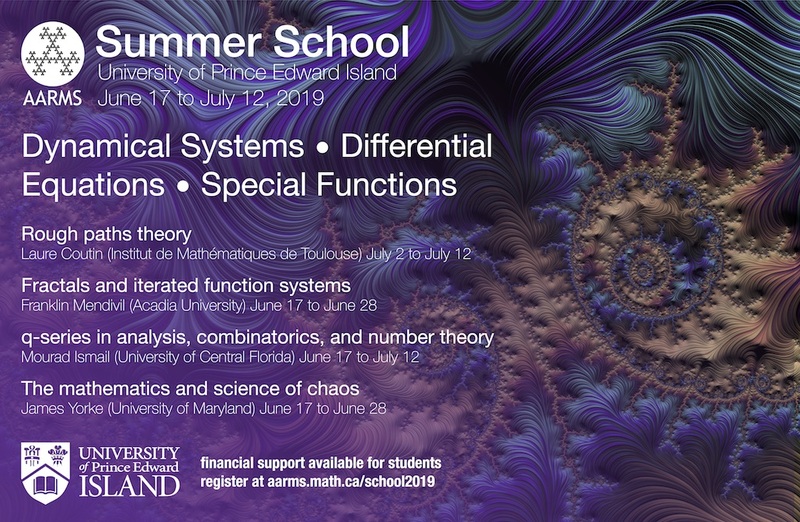 This CRG involves ten faculty members from four Atlantic Universities, and aims to address emerging statistical learning and computing issues motivated by multidisciplinary collaborations related to big data. 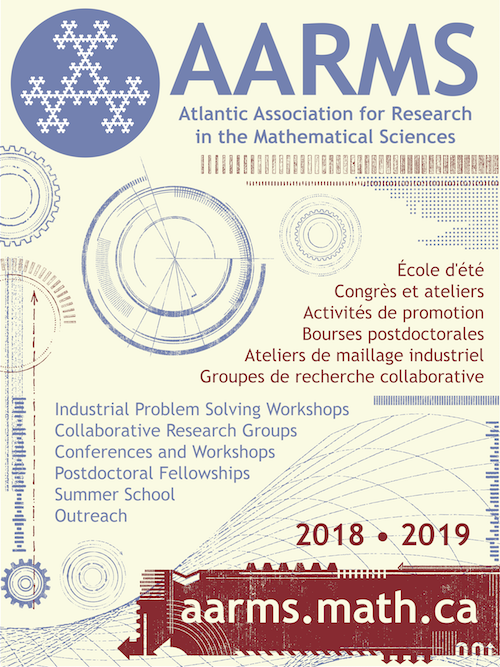 The CRG’s first event will be AARMS workshop on “Health Data Analytics” at the annual Science Atlantic Math, Stats & CS conference held in Fredericton on October 15, 2017.